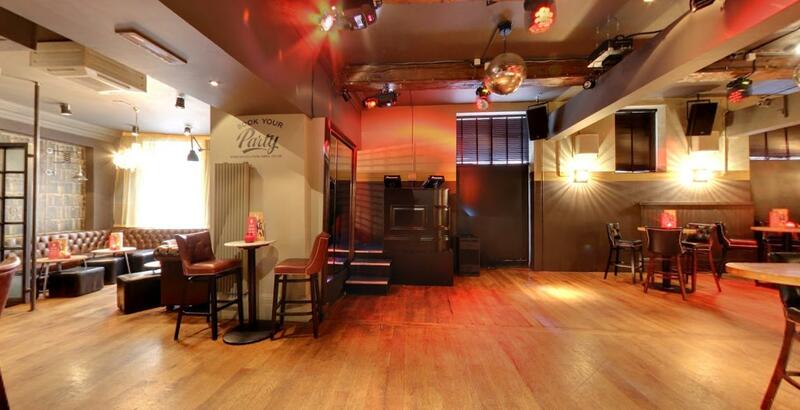 Revolution Liverpool Cavern Quarter is a truly brilliant party venue, with funky live DJs and gorgeous cocktails. 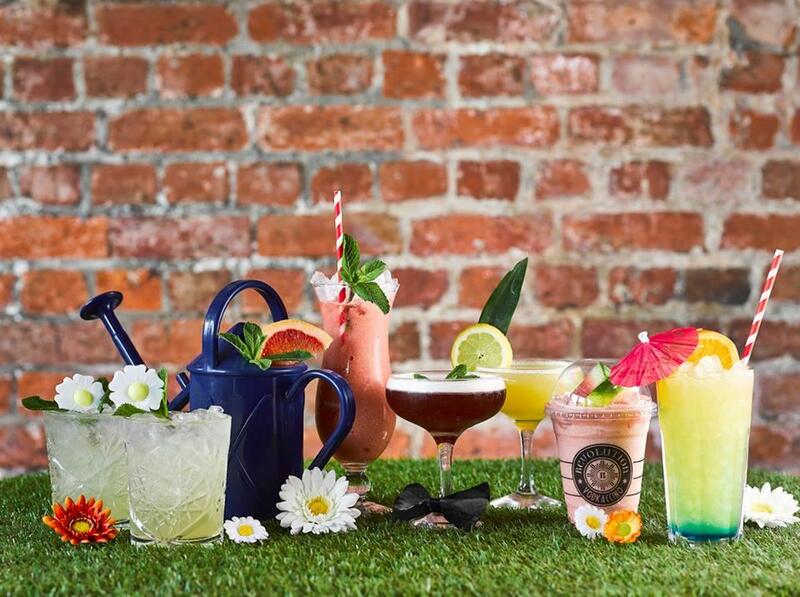 Whether your dream party involves a chilled meal with friends or a full-on wild night of partying, Revolution will provide an awesome night – where you can celebrate in style. 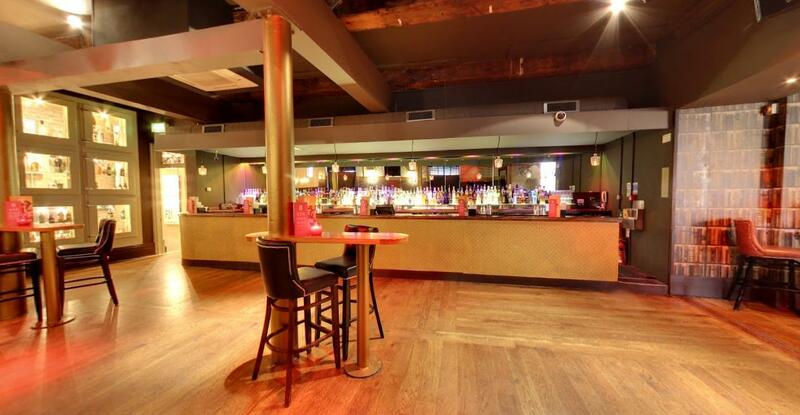 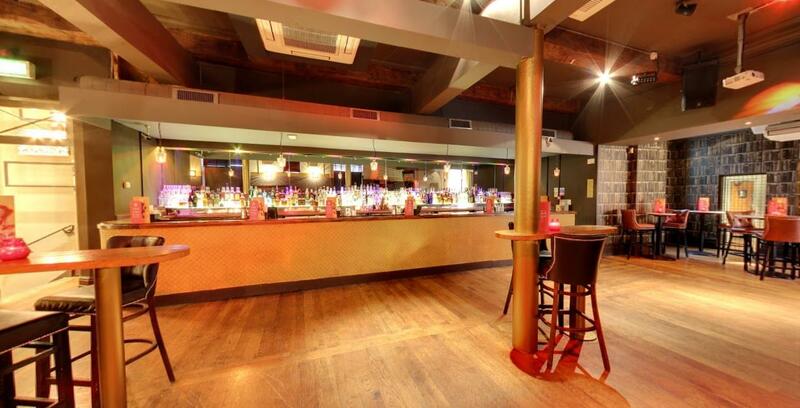 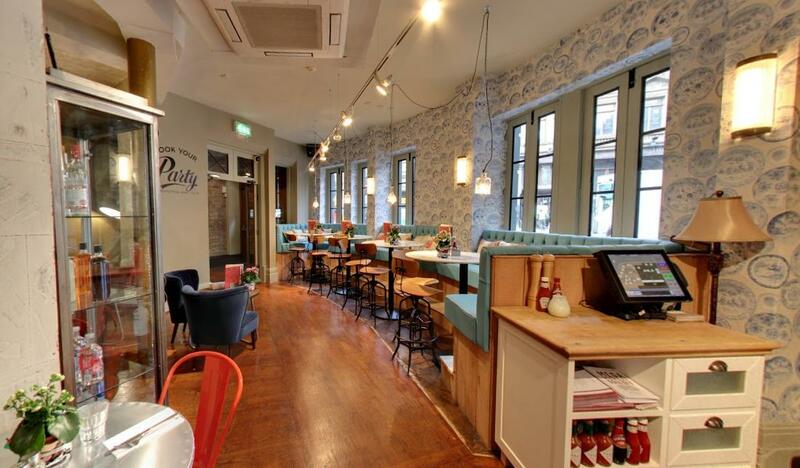 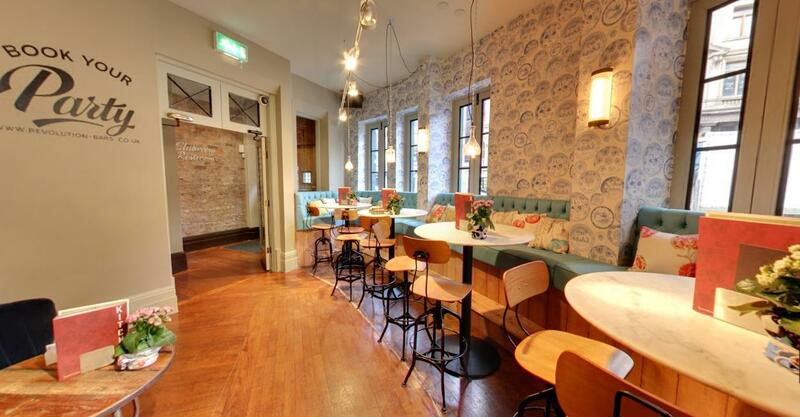 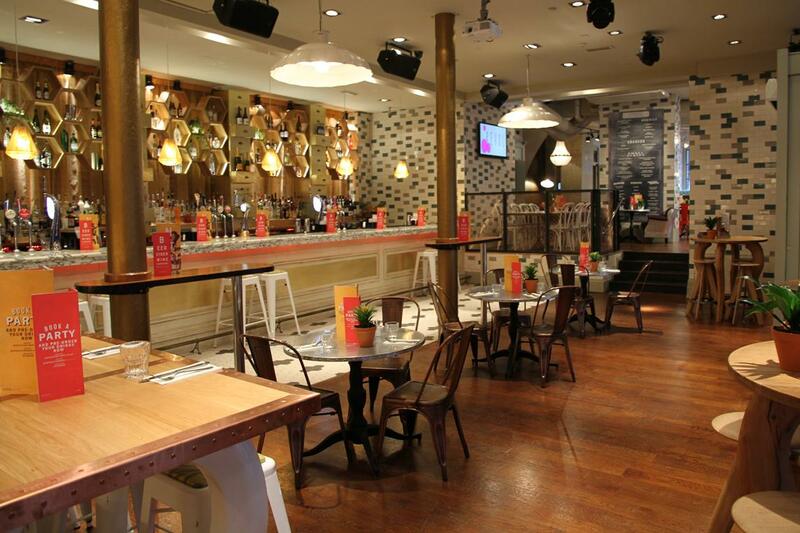 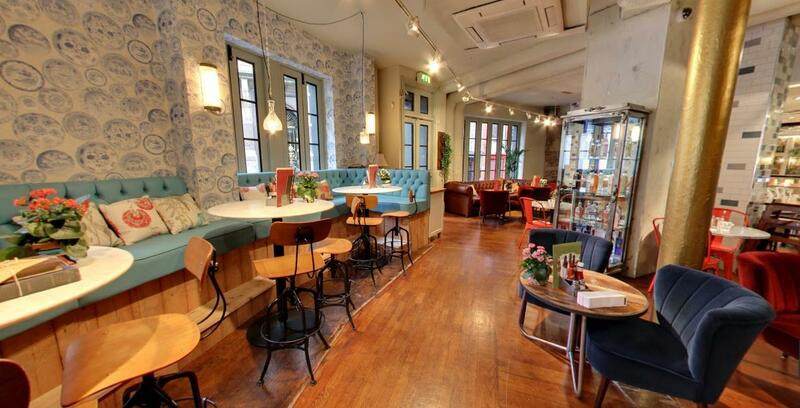 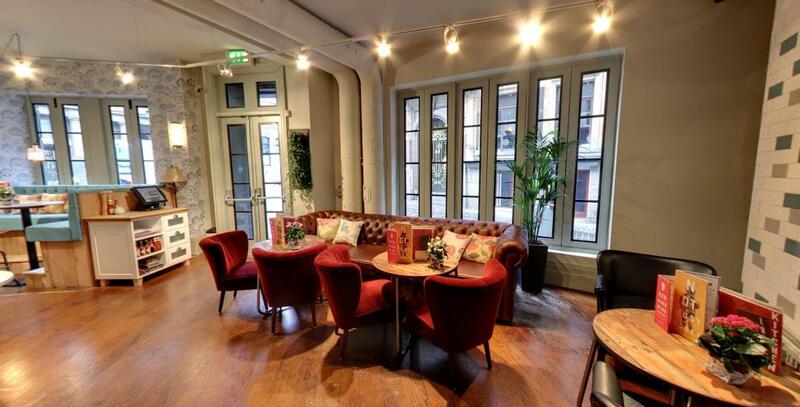 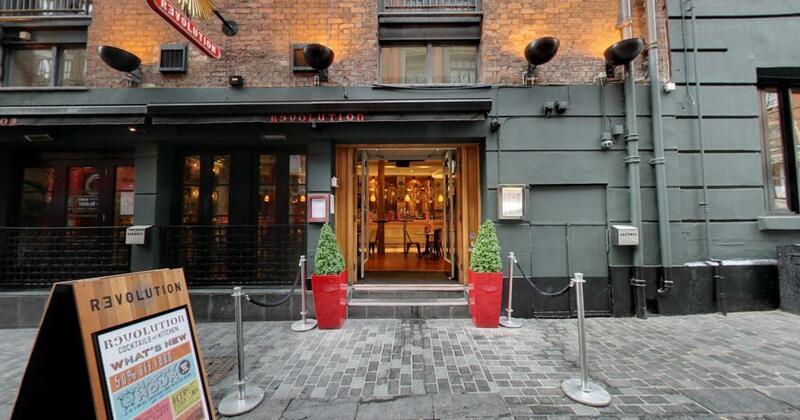 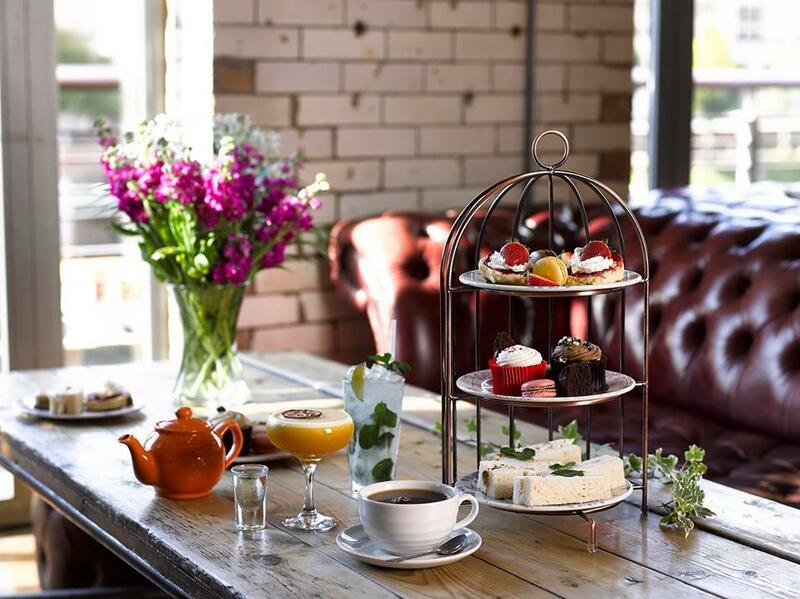 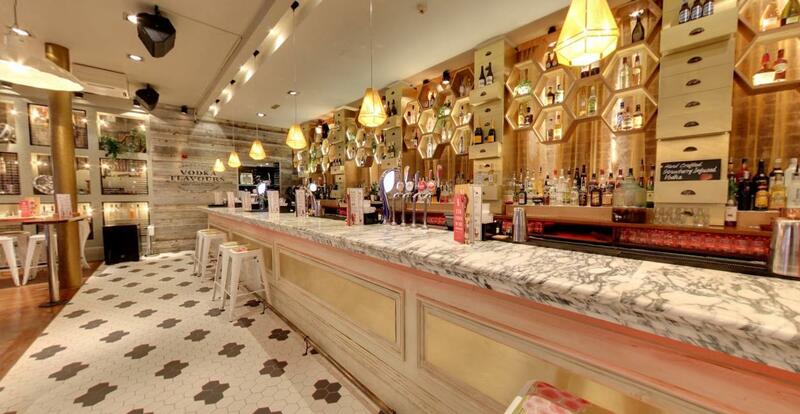 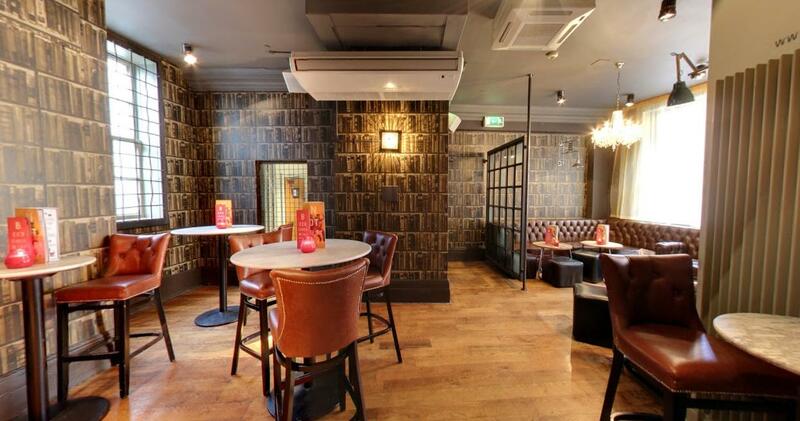 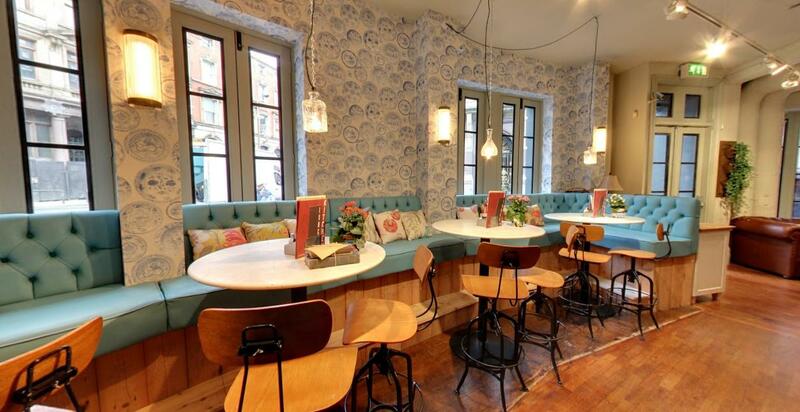 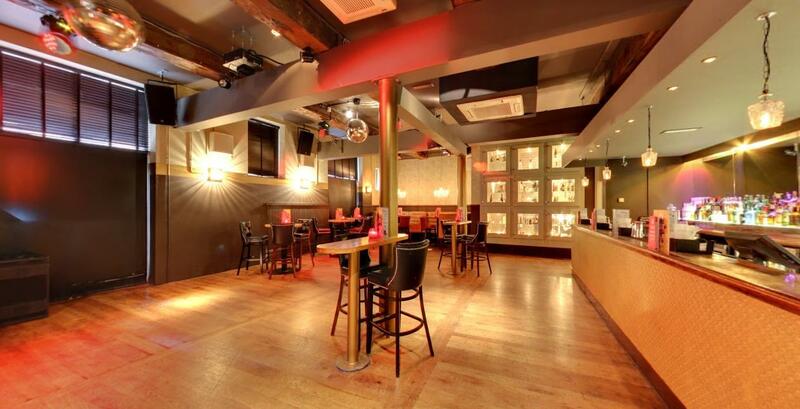 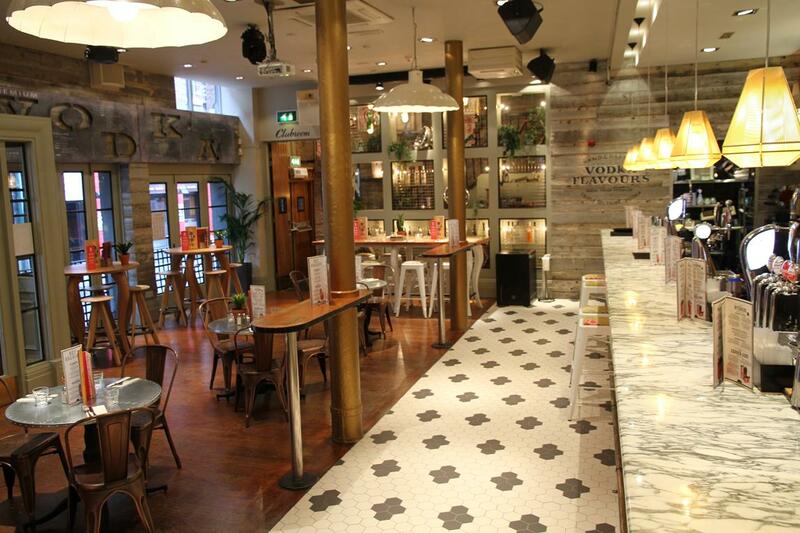 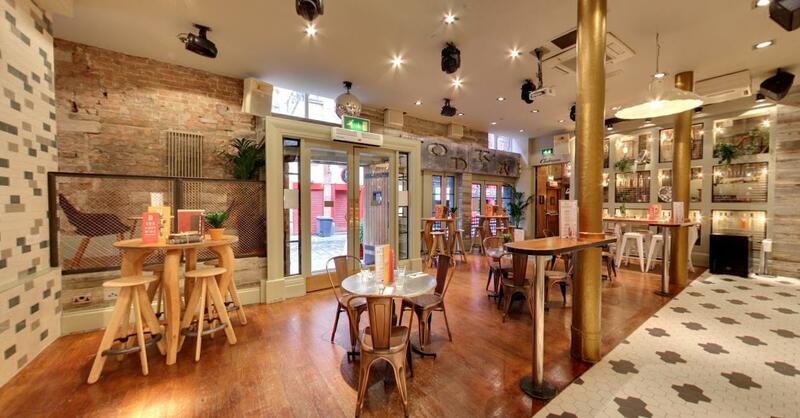 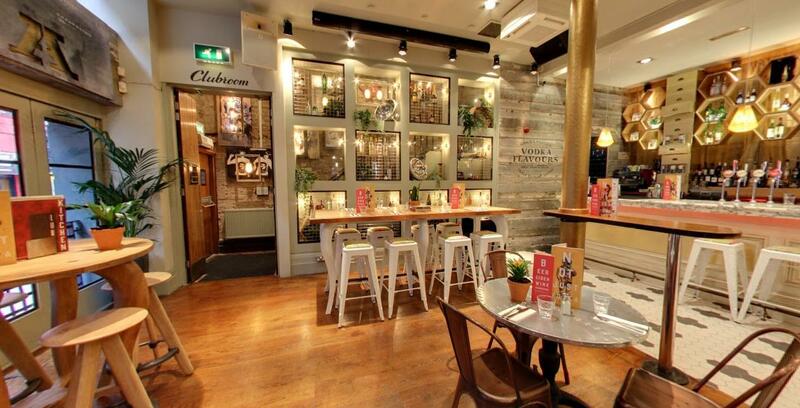 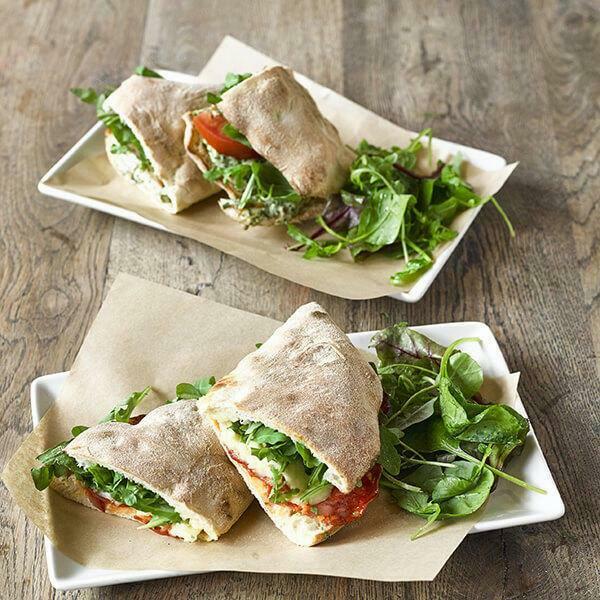 Revolution Cavern Quarter is situated between Liverpool's famous Matthew Street and ultra trendy Victoria Street. 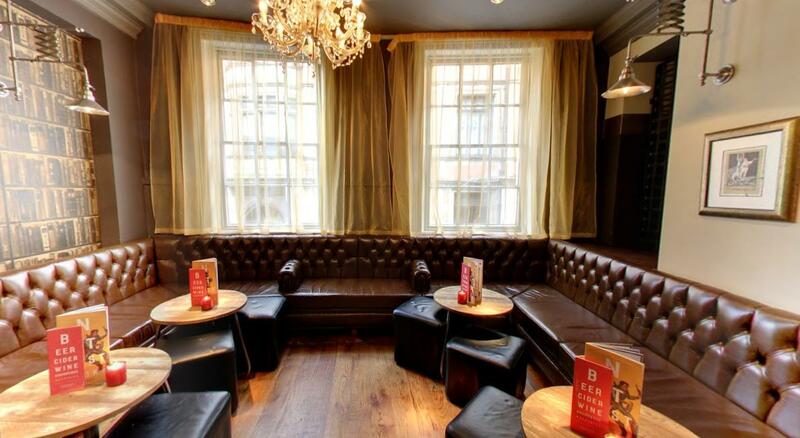 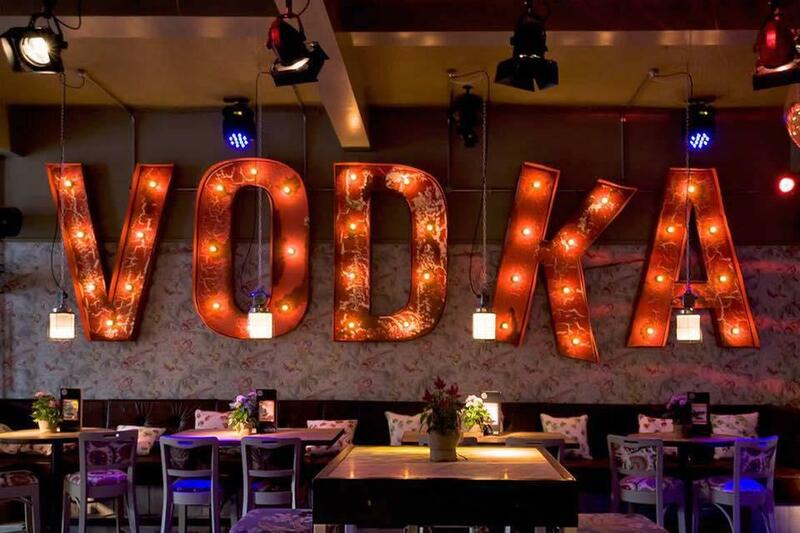 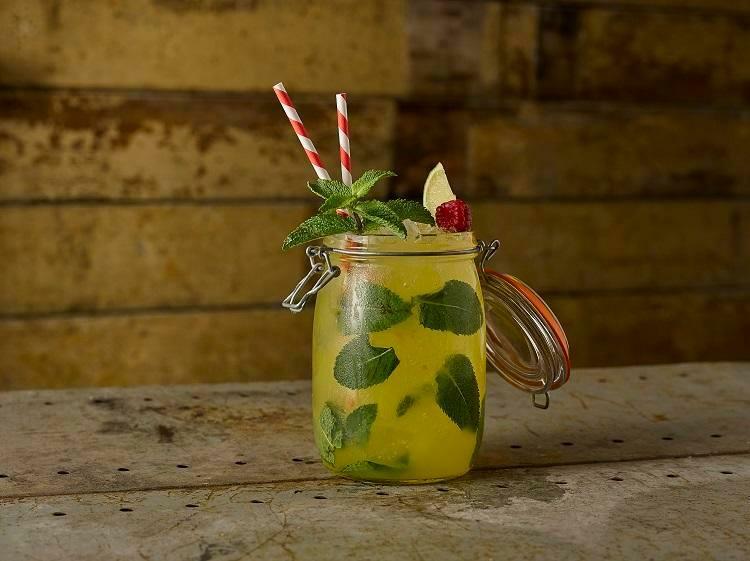 Week nights have a laid-back atmosphere with luxurious sofas and booths perfectly suited to sipping your carefully crafted cocktail, made using the finest spirits or why not sample or share a few dishes from our fresh seasonal menu.